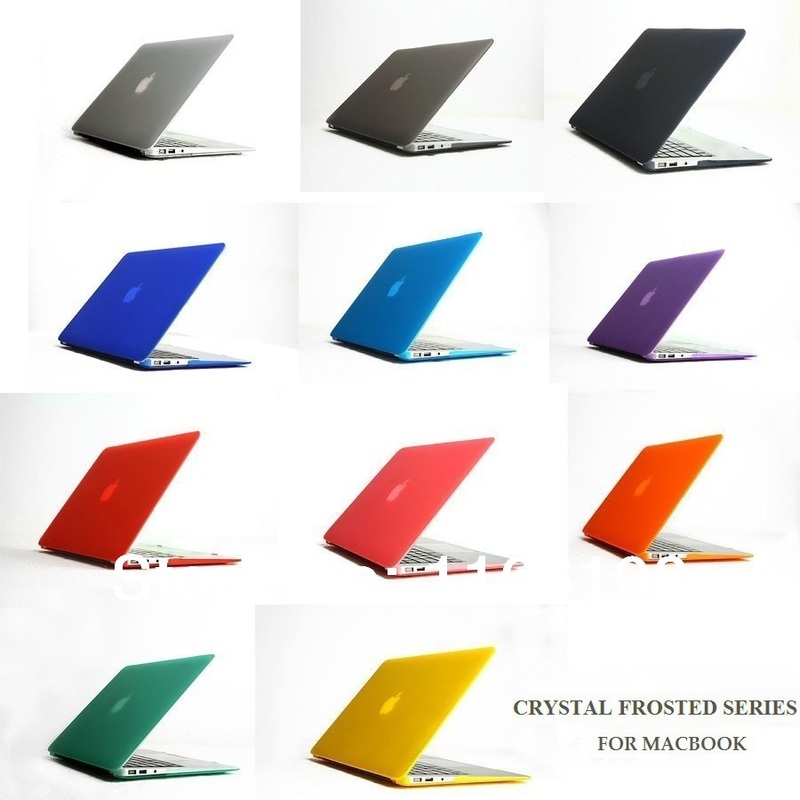 Frosted Crystal Macbook Air 11" 13"
Fully access to all buttons and features. Snap-on design, easy on easy off. Protects your Macbook Air from accidental hard knocks and scratches. No cut out design, Apple logo shine through the case.